I discovered this little bit of magic while my babies were in the NICU. I walked in to the hospital one day and one of the sweet nurses had put a little baby bow in Goldie’s hair and I almost started crying because she looked so cute (also because I had just given birth so pretty much anything is a good excuse to cry). 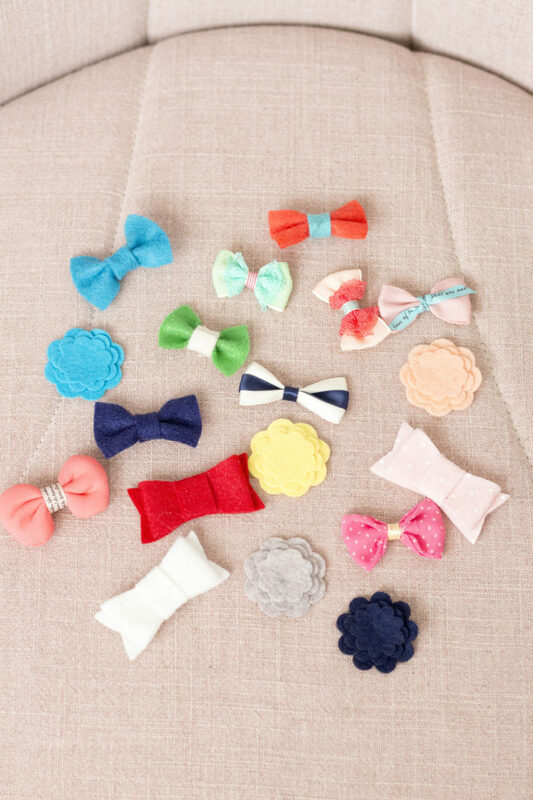 The nurses told me their favorite way to stick on the girl’s bows was a product called Girlie Glue and they told me I could buy it in the hospital gift shop. I made sure to pick up a tube before the babies came home from the hospital (because priorities) and I haven’t looked back. 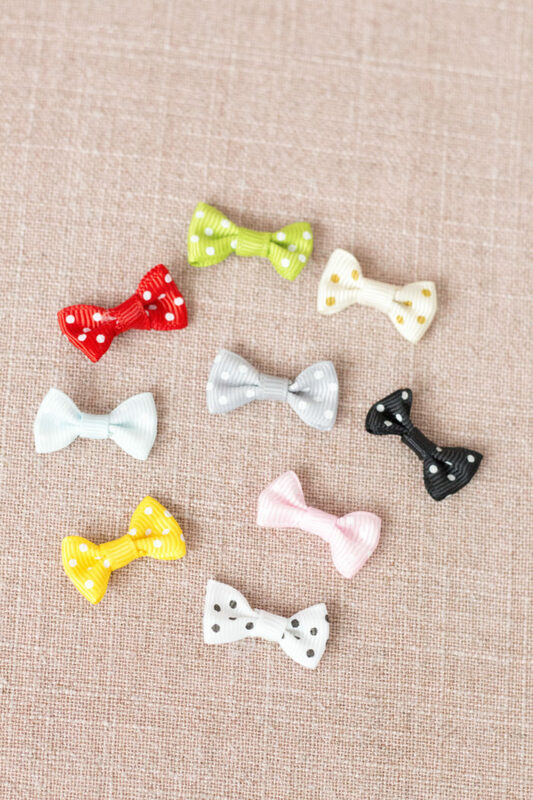 I love sticking these little bows on her little head because she doesn’t even notice them there. It’s comfortable for her, and I get to look at her bad self all day rocking her little bow. So I’d say that’s a win/win for the whole family. This glue is so easy get off too. I give her a bath every night and all I have to do is pour water over it and it slides right off. The glue is made from sugar (maybe that’s the real reason I like it? Candy addict) so it’s a safe and really effective way to make your baby look oh, so glam. 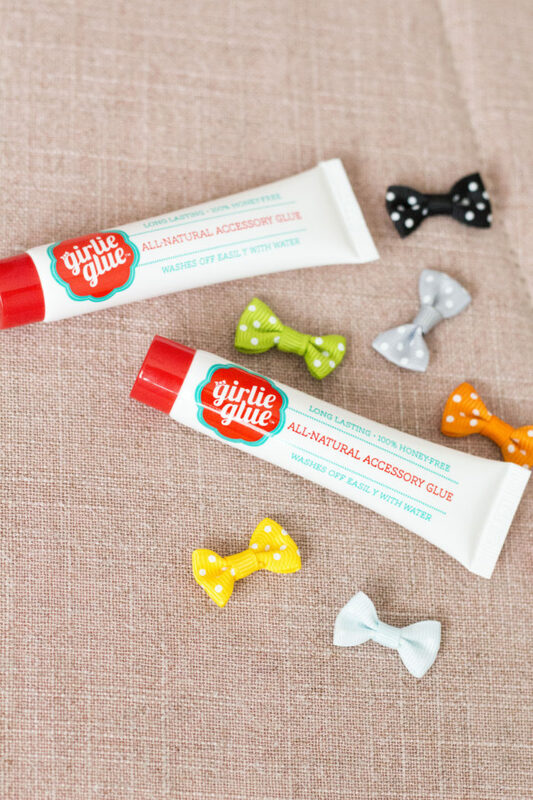 I know you’ll love Girlie Glue as much as I do! Thanks to Girlie Glue for sponsoring this post! And here is the full video that wouldn’t entirely fit on my Instagram post last night. These babies are miracles! 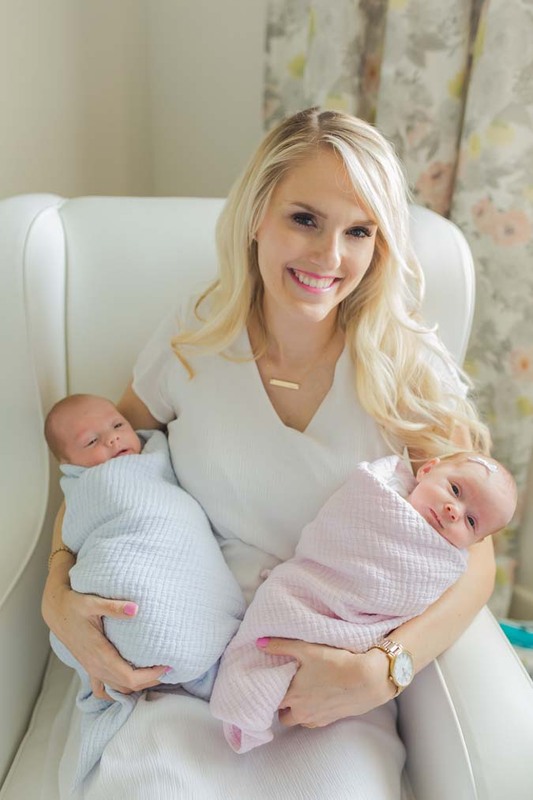 Beautiful video your twins are so gorgeous… Did you have a c-section or vaginal birth? Thank you for posting about this. Going to buy it right now!